Hugh: The preaching–Pastor Troy delivers God’s Word without compromise. The music, led by Chris and Joy Fowler. I am blessed be a choir member. 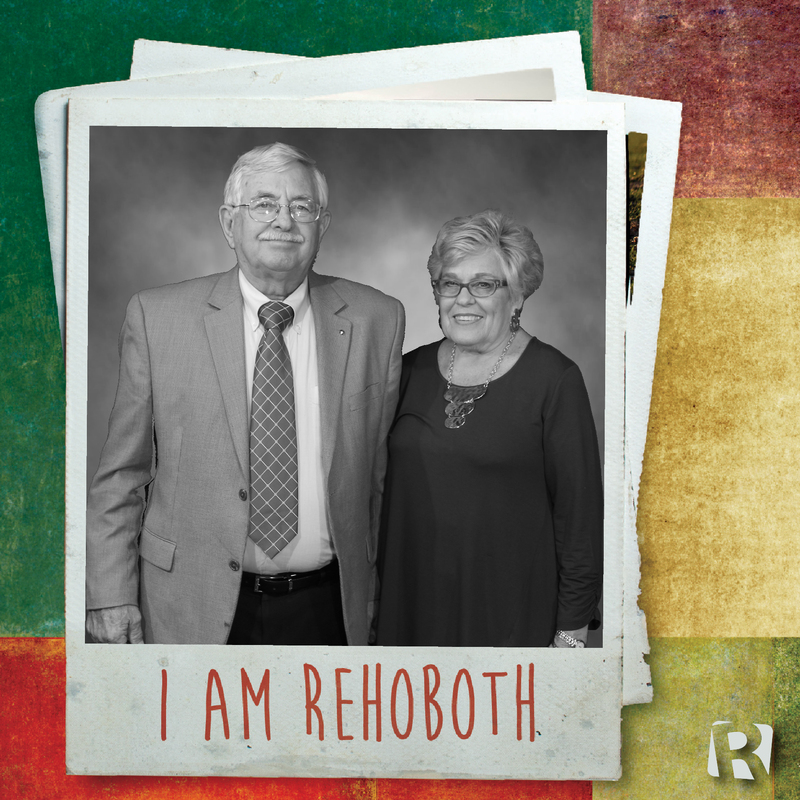 Rehoboth is a place to serve–there are opportunities in many areas. 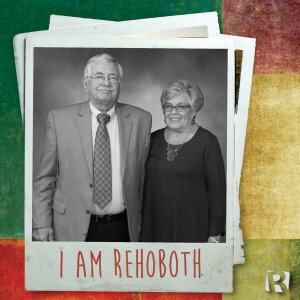 The Rehoboth family–the love shown one to another, the caring attitude of the people and the fellowship we have at Rehoboth make it a special place to worship the Lord. Joyce: The teaching of God’s Word. The loving fellowship. The wonderful Christian friendships I have made throughout the years. Most of all, the opportunity to serve Jesus. Hugh was born in Atlanta and grew up in the Rehoboth Community. He is a graduate of Clarkston High School and Georgia Tech. Hugh works as a building contractor. He serves as a Deacon and Bible Fellowship teacher at Rehoboth, and is a member of the choir and the Buildings and Grounds Committee. He has attended Rehoboth all his life. Joyce was born in Marietta, GA and grew up in Powder Springs. She joined Rehoboth in 1969 after marrying Hugh. Joyce enjoys volunteering at Rehoboth. She has served as a Bible Fellowship teacher for 5- and 6-year-olds for 44 years; she helps with Vacation Bible School, Children’s Choir, and many other areas of the Children’s Ministry. She is a member of the choir and helps with Wednesday night meals and other food-related ministries.